Proem focuses on expanding the Kingdom of God one life and one family at a time. Building relationships with non-believers and creating opportunities for people to hear the Gospel join together all of Proem’s areas of ministry and interdependence. 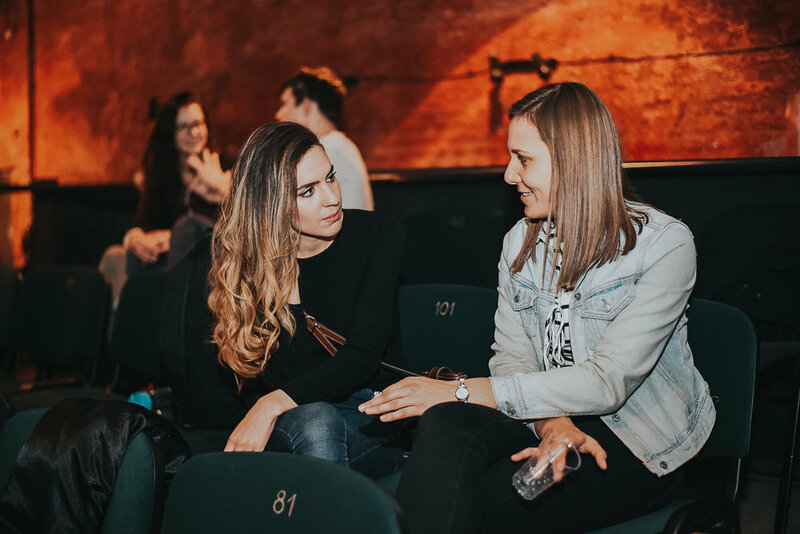 This synergy has led to a church plant in Tomaszow (Tomy Christian Fellowship) and a satellite campus in Lodz, one of Poland’s largest cities. Proem’s concentration on church planting and disciple-making includes regions in Poland where the seeds of the Gospel are greatly needed. Tomy Christian Fellowship began as a small group of local believers, and is now one of the fastest growing evangelical churches in Poland. 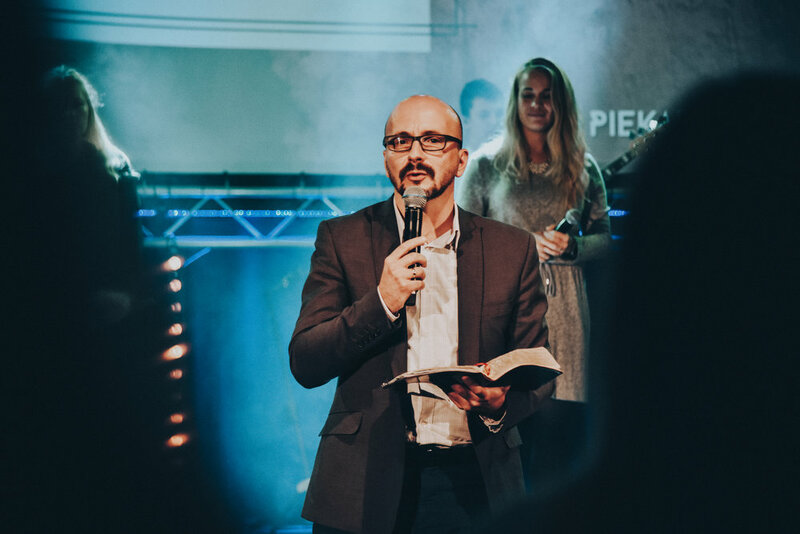 Proem’s 25-year church planting plan is in place for reaching cities in south central Poland within a 60-mile radius from Proem’s Christian Center. This is a practical and exciting long-term opportunity for students and adults interested in investing in people and discipling new believers in these communities. This group of talented Christian musicians and songwriters from Proem’s staff create worship music for the next generation of Christians throughout Poland. Exodus 15 leads worship as well as creatively shares the Gospel in numerous venues to thousands each year. 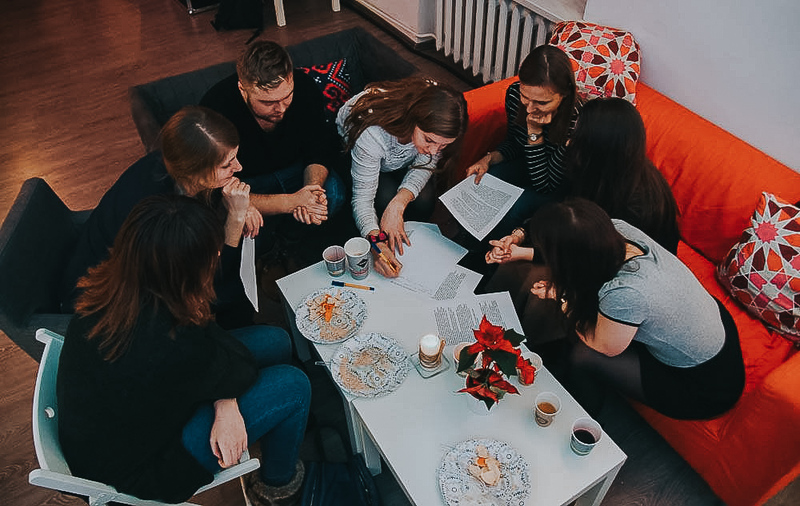 This ministry outreach in Lodz includes an after-school program, addiction therapy (Celebrate Recovery), offers English classes, and provides a place for young adults to gather for Bible studies. 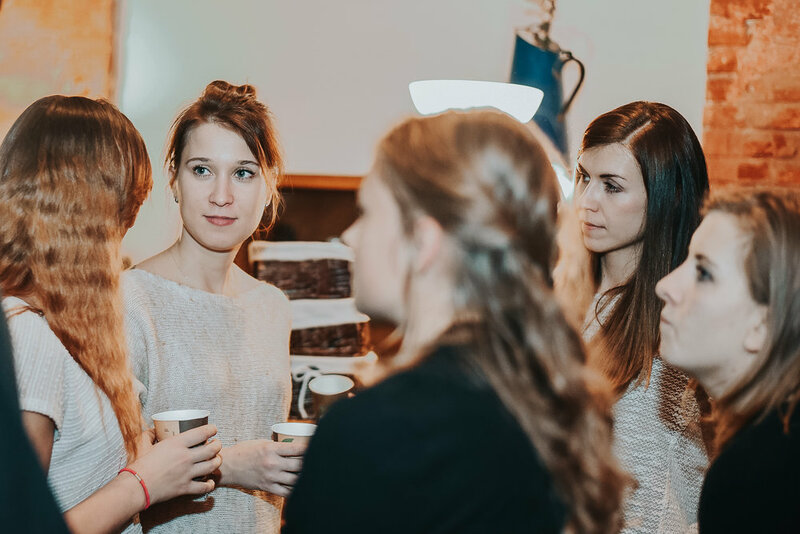 Solna is connected with Proem’s new church plant in Lodz. This talented team of creatives from Proem’s team works to create a wide range of media productions and Bible study publications including documentaries, small group and promotional materials aimed at spiritual formation and inspiration for local churches and individuals.